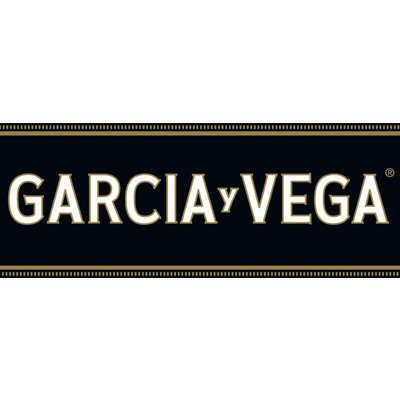 The Garcia Vegas Elegantes are slim, long claro colored cigars that are very mild but always very tasty. 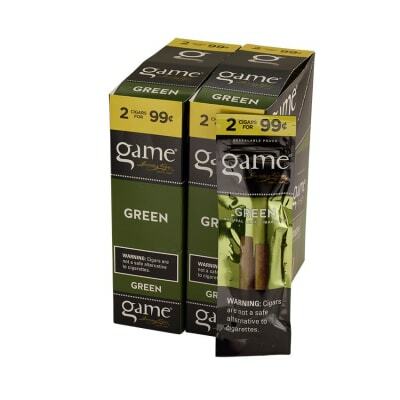 They feature beautiful natural leaf wrappers and filler tobacco that are aged to perfection. 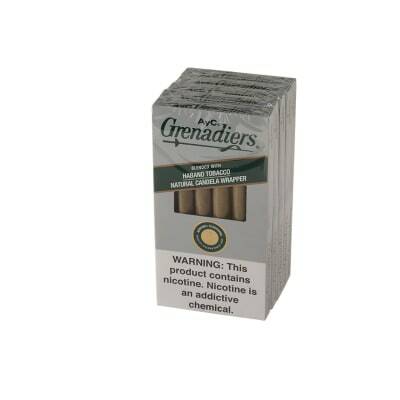 These smokes have been popular for more years that we can even remember. Pick some up today! The appearance, taste and burn are outstanding. I have not found any problems with broken cigars so long as you carefully remove the cellophane wrapper. First time I smoked these I really enjoyed them. Unfortunately, there has been an occasional pack where they all seem to produce an excess of nasty tasting tobacco juice. Son noticed it too on a camping trip. Not sure why this happens. Don't know if aging would help. Not every cigar, just enough times to make me careful not to get the tip too wet. That seems to mitigate the problem somewhat. 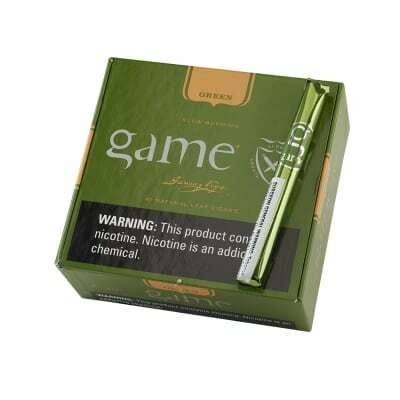 Mellow, enjoyable, inexpensive smoke ... but delicate! 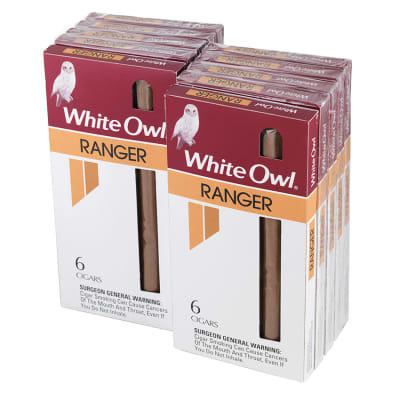 Maybe 1 cigar in 10 is broken and un-smokeable at purchase.